Hope you are all doing well - we are into day #2 of my holiday and day 3 of #BEDN. The topic today is 'Food Glorious Food' - what does this mean? 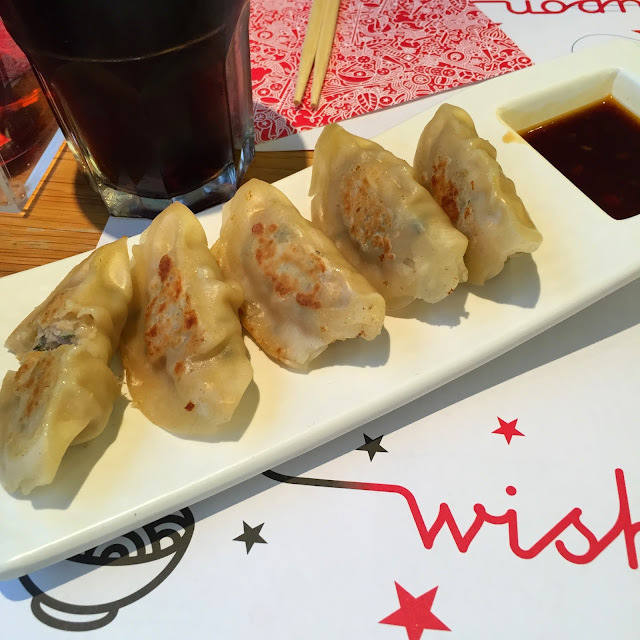 I have no idea ... so in my own interpretation - I've decided to talk about my favourite food (and restaurant). 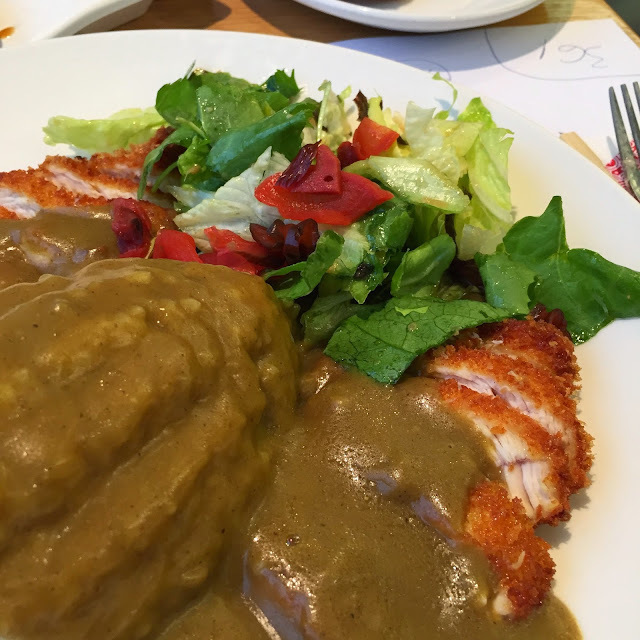 You guessed it ... my favourite food is Chicken Katsu Curry and Chicken Gyoza from Wagamama. For those of you who have never been to Wagamama I highly recommend it - there are lots of other things on the menu but I always, always, always choose this. Check out their website HERE for the menu and details etc of who they are and what they do. 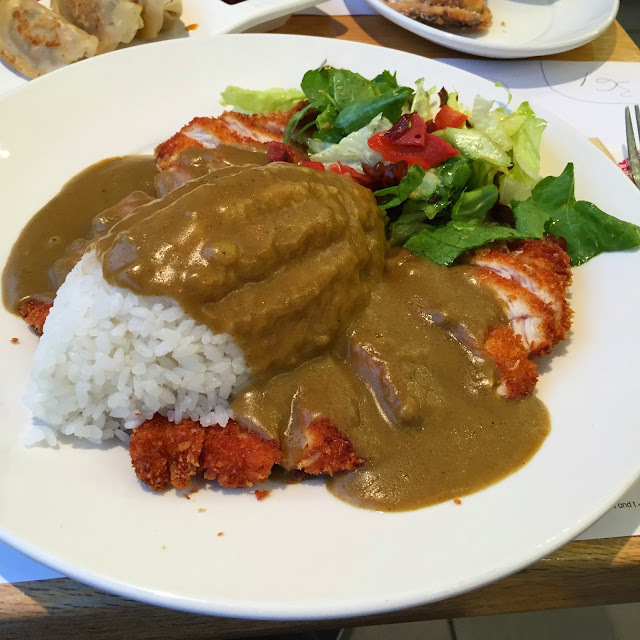 You can also check out one of my old posts (from December 2014 (my birthday)) which details my favourite food and explains whats in each one HERE. The plate design has changed but food remains the same. That is it for todays post! Let me know in the comments what food you think is 'glorious'.